The video localization process is made up of several tasks that requires services from various professionals. This often means you need to access the appropriate resources and have the time to manage these tasks. At VideoLocalize, we want to help save you time by offering these services as a complete video localization solution. If you need to localize a video into other languages, we will manage the entire project for you from transcription to voice-over recording to audio-video synchronization. Video localization by dubbing is a method where the original speaker’s audio track is replaced entirely by the localized voice recording. Our team has extensive experience in video localization for complex and multi-faceted projects, in particular, multiple videos into multiple languages. To start, we will transcribe the source video and timecode it as well, if a timed transcript is not provided. We can then arrange the translation of the transcript into the required target languages. The translated script will then be sent to you, the client, for final approval before voice recording can start. While the translated script is being reviewed, we will get to work on finding appropriate voice talents and arranging the recordings with them. Once we receive the final translated transcript, we will work with the voice talents to ensure the recording matches the client’s quality expectations. 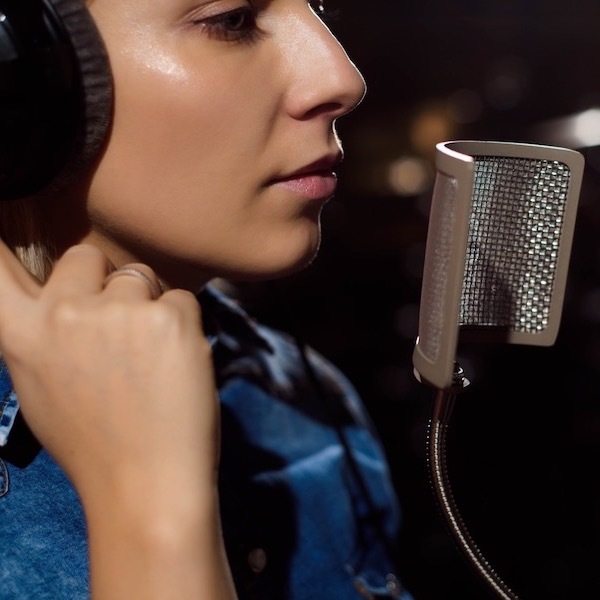 Using our proprietary technology MagicSync, we will automatically synchronize the audio recording to the video; at this stage, we will mix in any background music or sound effects, if required. After a rigorous QA process, we can deliver a polished localized video. Subtitling is a method where captions of the spoken dialogue or narrative are displayed at the bottom of the video screen. These captions are timed according to the start of the dialogue and stay on screen long enough for adequate readability. There are two types of captions: open captions and closed captions, and VideoLocalize can produce both types. Open captions are burned into the video permanently: they will always appear, regardless of which media player the video is played on. This also means that the subtitles cannot be turned off, neither can their color or font color, size, etc. be changed. Closed captions, on the other hand, can be turned on or off by the viewer, but they can only be displayed when the media player or video sharing site being used supports it. For a subtitling project, we will transcribe the source video and timecode it as well, if a timed transcript is not provided. We can then arrange the translation of the transcript into the required target languages. The translated script will then be sent the client for final approval. 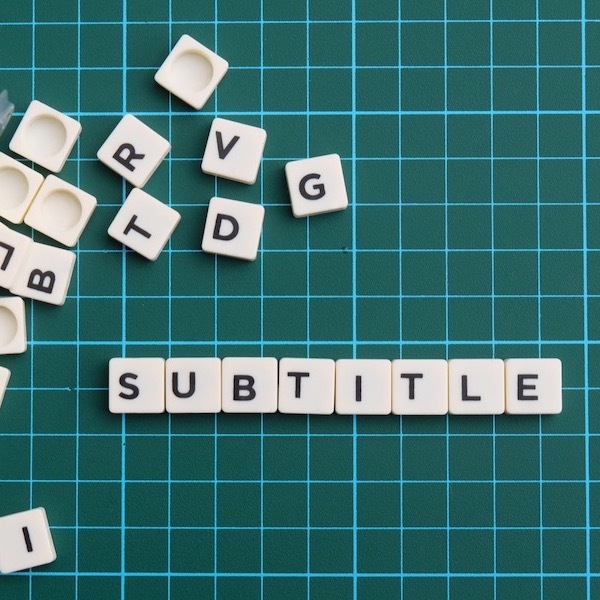 Once the final translated transcript is approved, the subtitling stage takes place using the VTMS platform. Our final QA process ensures that the subtitles are clear and properly placed so that nothing important is obscured, and that the subtitled video looks perfect. Contact us to request a customized quote.